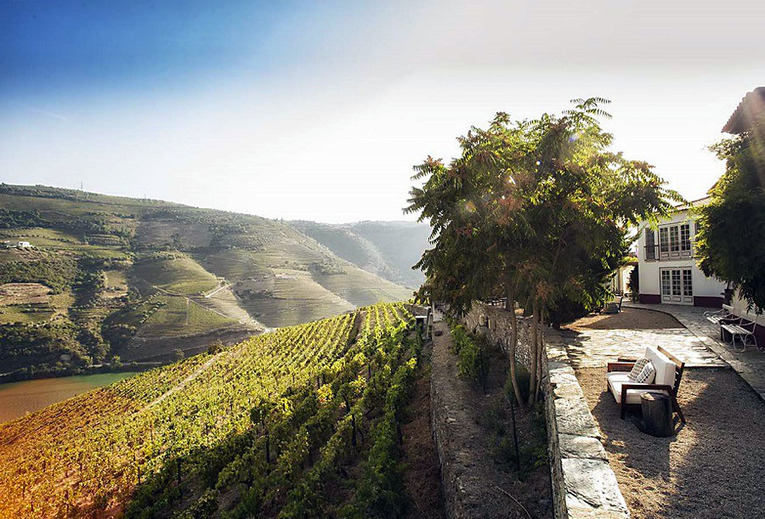 Choosing a hotel can be a tiresome task due to the high number of offers.We trimmed it down and present you a selection of the best hotels in Portugal by wine region. 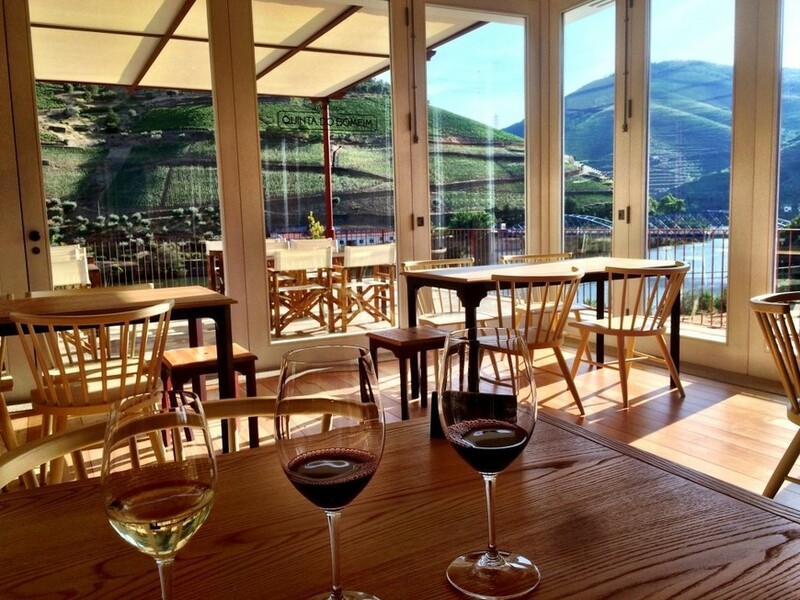 An extensive list of great hotels you may find in Porto and Northern Portugal, organised by Wine region. 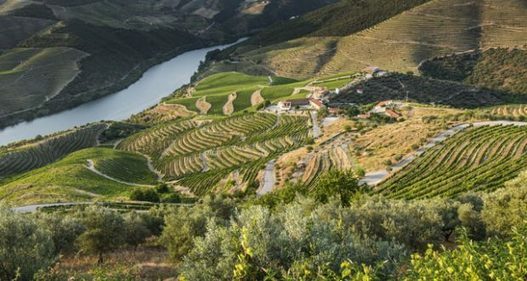 The marvellous part of drinking Portuguese reds particularly from the Douro is discovering the history of the place and how the winemakers are now reinventing themselves, and as a result challenging the conventional belief of winemaking and of Portugal’s viniculture. 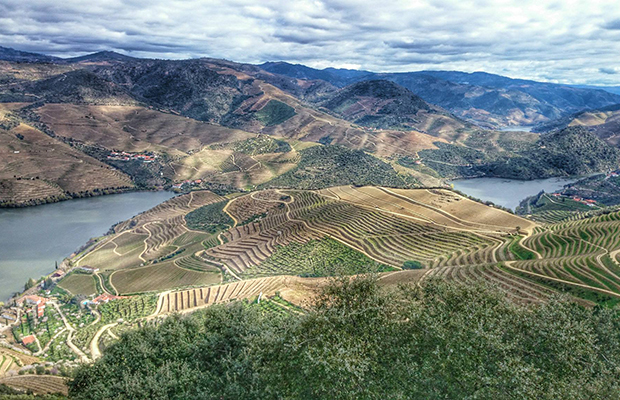 The stunning topography of the region doesn’t hurt matters either. 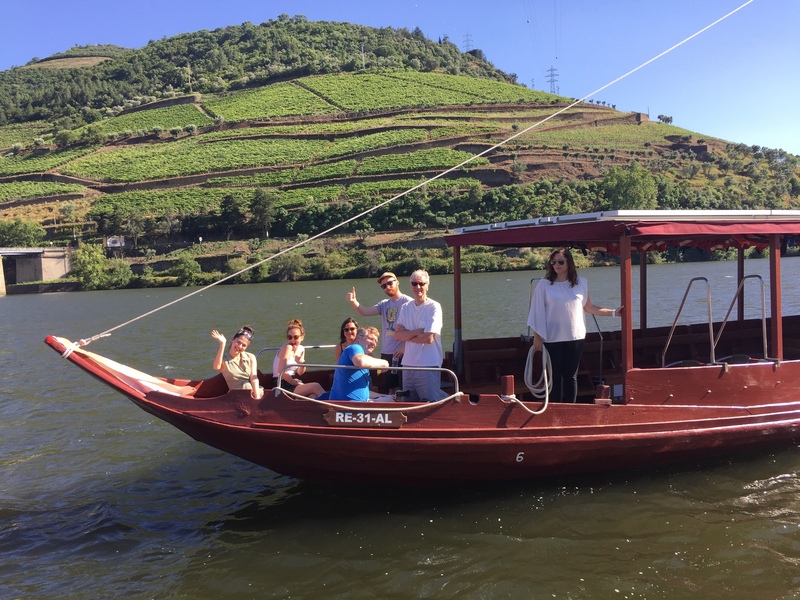 Great post by wine travellers Dr Mattthew Horkey & Charine Tan who quit their jobs in Singapore to travel the world searching for "exotic" wines!